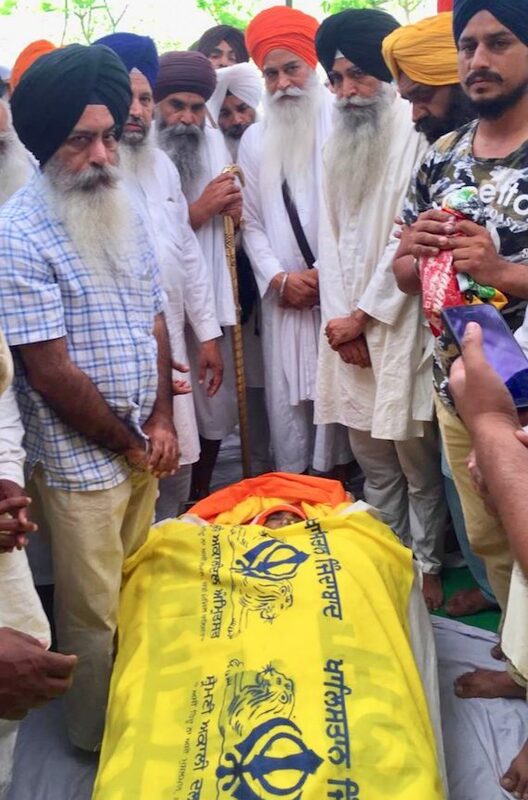 Baghpurana: Antim Sanskar of Mata Surjit Kaur, mother of Shaheed Gurjant Singh Budhsinghwala was held on April 15, 2019 at village Budhsinghwala near Baghapurana. 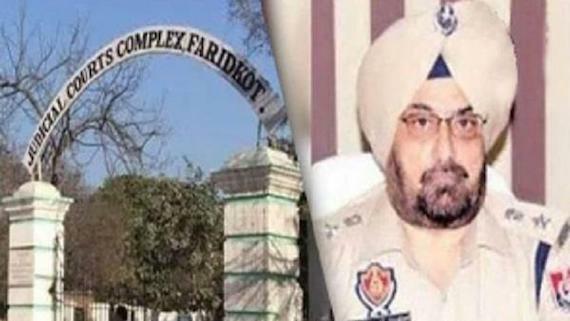 Eighty-three year old Sur­jit Kaur had passed away on April 14 af­ter a brief ill­ness. 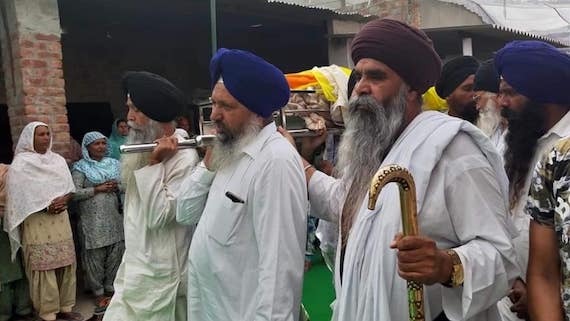 A large cross sec­tion of Sikh so­ci­ety, at­tended her cre­ma­tion, with San­gat from nearby vil­lages and lead­ers of var­i­ous Sikh groups who con­tinue to up­hold the de­mand for an in­de­pen­dent Sikh state, noted the World Sikh News (WSN). 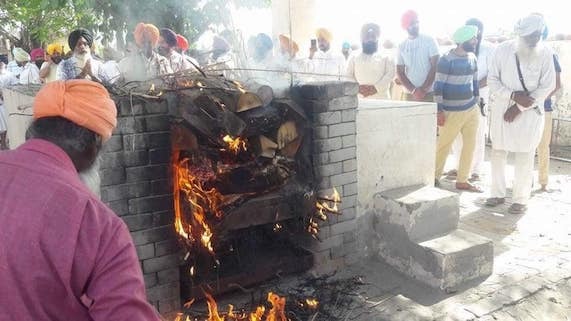 “The pyre was lit by her lone sur­viv­ing son Ja­groop Singh amidst slo­gans of Khal­is­tan Zind­abad. 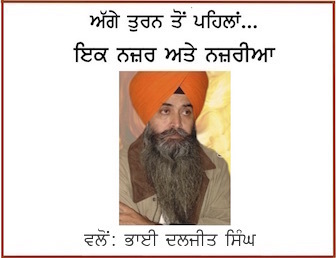 It may be borne in mind that three of her other sons, in­clud­ing Gur­jant Singh Budhs­ing­wala, were killed by the se­cu­rity forces of Pun­jab dur­ing the Sikh strug­gle for rights in the last decades of the last cen­tury”, WSN report reads further.